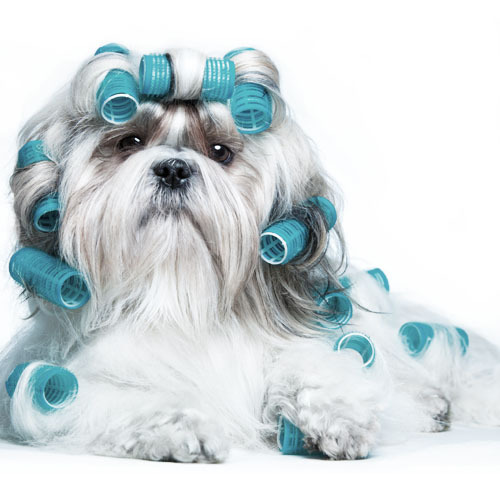 Dog Grooming - Bone & Biscuit Co.
Find the best dog shampoos, brushes, and other grooming products at Bone & Biscuit. We carry a variety of high-quality grooming products for long and short haired dogs of all sizes. We want bath time and brushing time to be pain and stress-free - for you and your dog! And you can rest assured knowing all the products being used on your dog's skin and fur are safe and natural. Dog Grooming product and brand selection may vary from store to store.